Welcome to your one+GGstory dream condo! 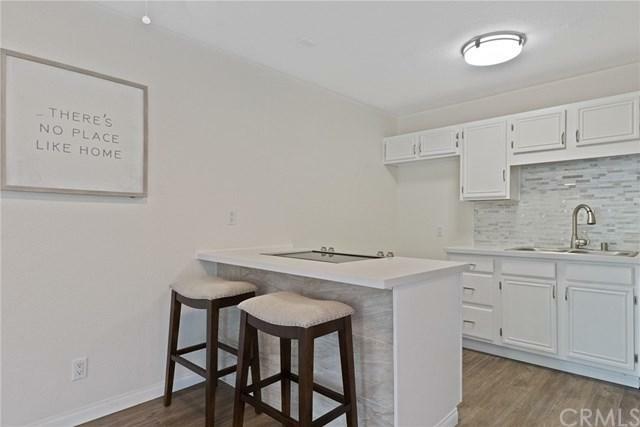 Located in the desirable Grove Community, this stunning condo features 2 bedrooms and 1 full bathroom in nearly 810 of living space. Drive through the community+GGs gated entrance and you will be greeted by lush landscaping, sparkling pool and spa, and tennis courts. 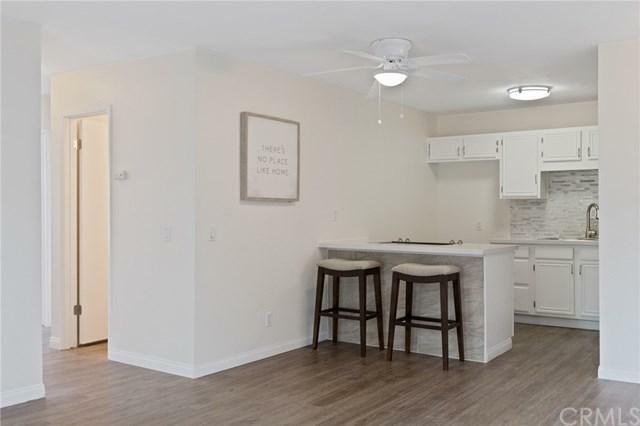 Upon entering the condo, you will be welcomed with water-resistant vinyl plank flooring, new baseboards, and freshly painted interior walls. This condo+GGs design is an entertainer's dream with the kitchen open to the family room and dining room. The kitchen features quartz countertops, white cabinets with designer hardware, new stainless steel appliances, and custom backsplash . The family room offers natural light that streams in from the dual pane slider that leads to your private balcony. 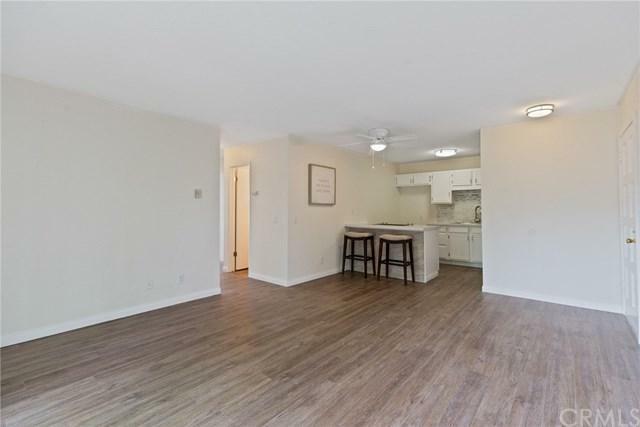 Both bedrooms feature large windows with wood blinds, plenty of closet space, and new carpet and paint. In addition, there are two assigned parking spaces with a 9x6 storage unit. 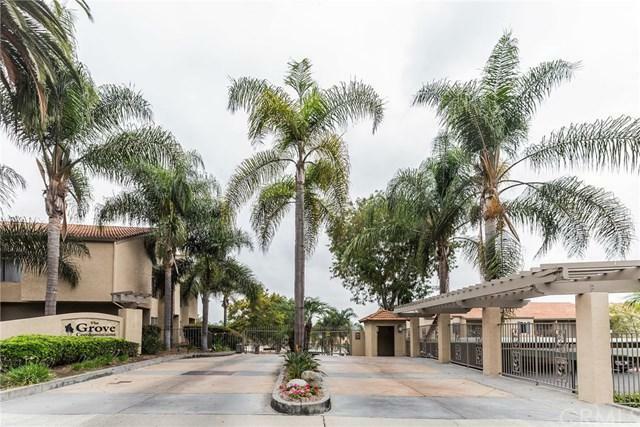 The Grove+GGs location is within Carlsbad Unified School district, walking distance to the Shoppes of Carlsbad, and just a few minutes to the Village, Beach and 5 and 78 Freeway. Sold by Ortansa Borcea of First Team Real Estate.